O-YA offers a large open concept living room and kitchen, big screen tv. 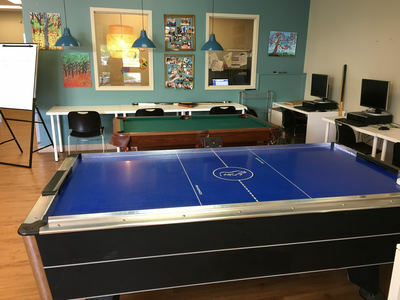 foosball, air hockey, flexible seating options, spacious outdoor areas (skate park, field & basketball). 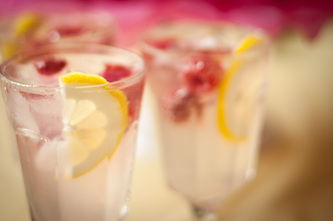 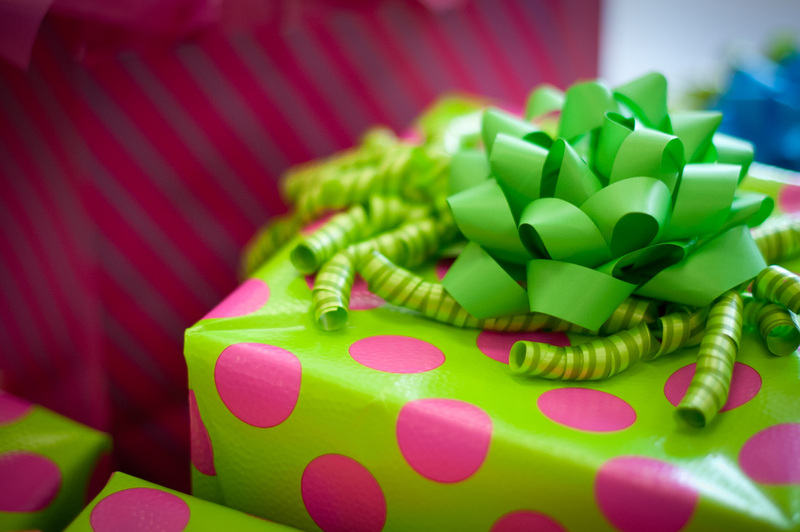 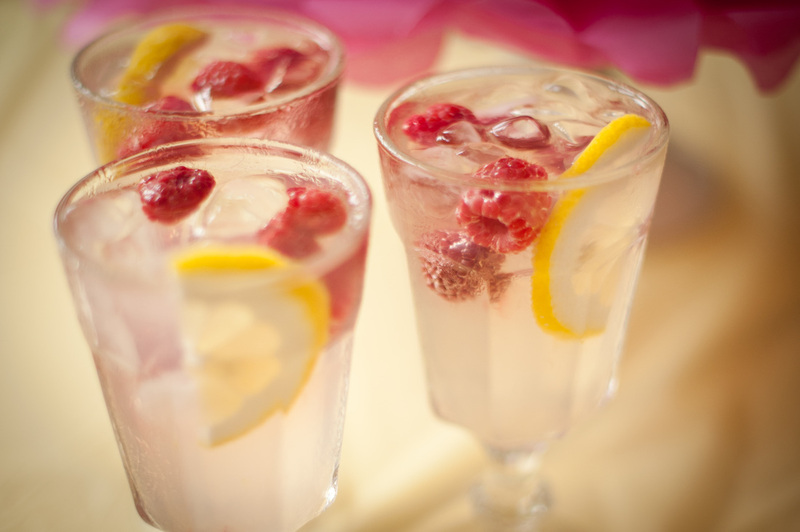 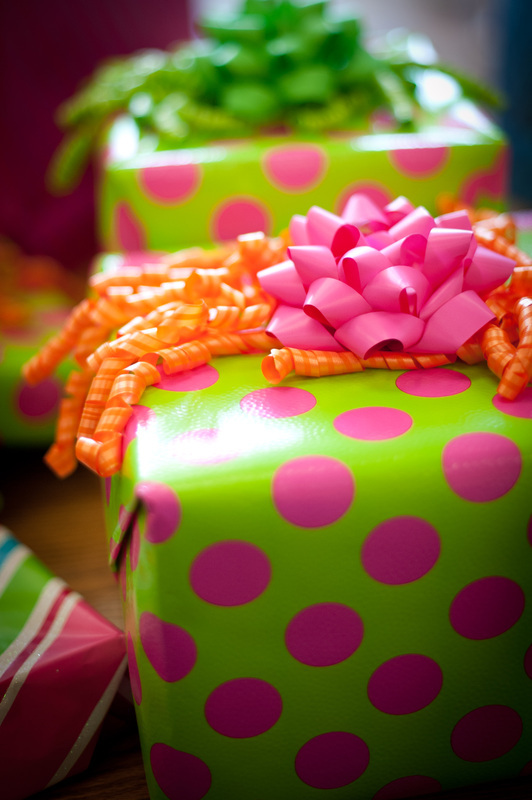 Convenient, affordable and spacious, O-YAis the perfect venue for your next party! 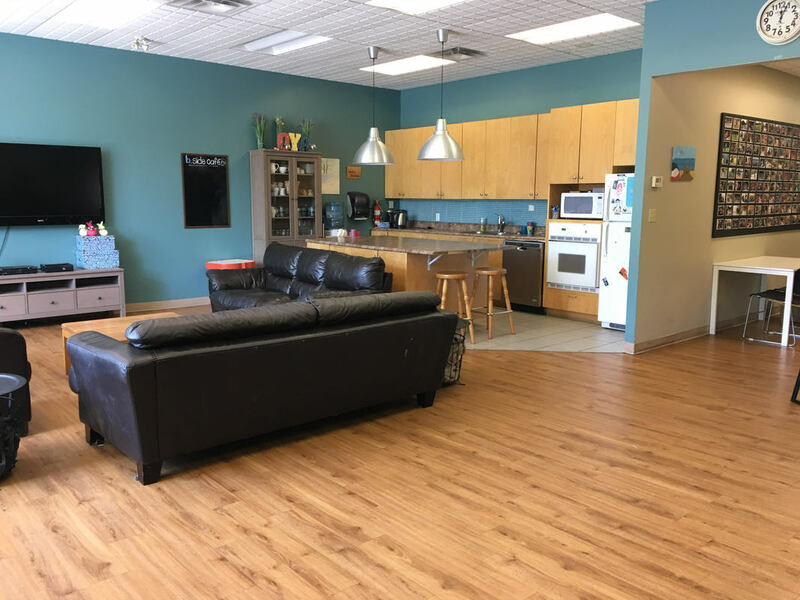 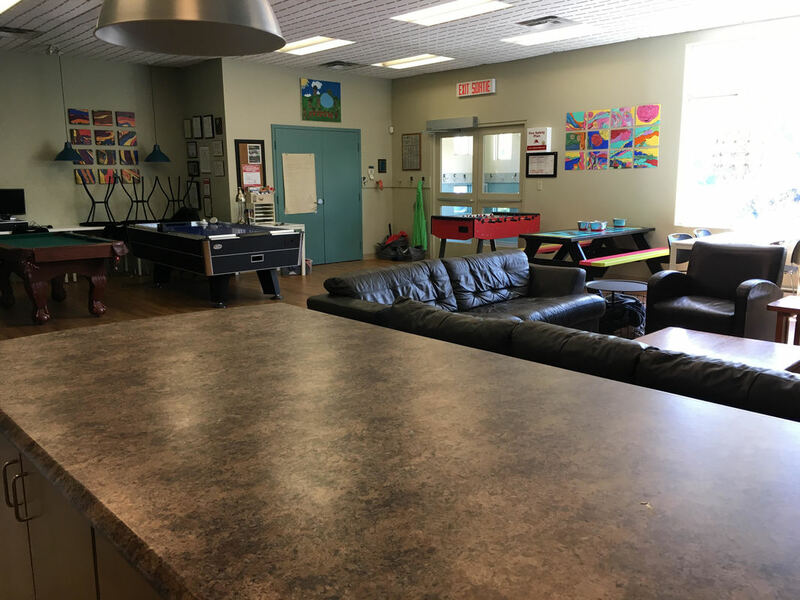 Rental times are subject to availability; please call 613-826-0726 or email info@o-ya.ca for information on specific dates and times. 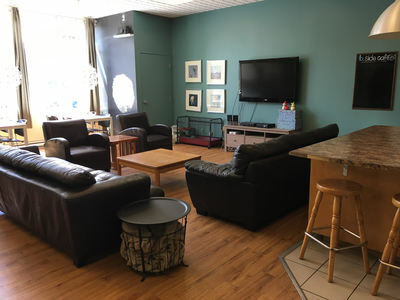 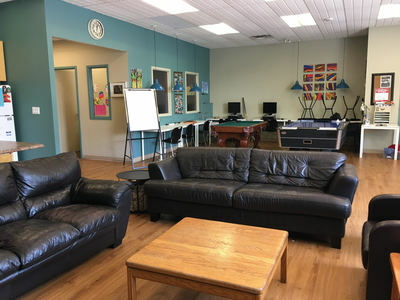 Renting the O-YA centre entitles you to: private use of the Osgoode Youth Association building, including the front room, Scotiabank Meeting Room, two washrooms, kitchen facilities (microwave, fridge, oven, induction hot plate stove, several small appliances, dishware, glasses, mugs and cutlery), flat screen TV, four optional folding tables, 20 chairs, full use of indoor sporting and gaming equipment (foosball table, Air Hockey and Wii), and full use of outdoor sport facilities (including parking lot basketball court, and semi-private use of Skate Park). 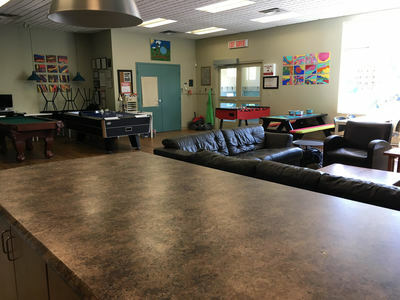 An O-YA Youth Worker will be on-site as a ‘go to’ person if you have any questions or concerns about the O-YA facility during your event. 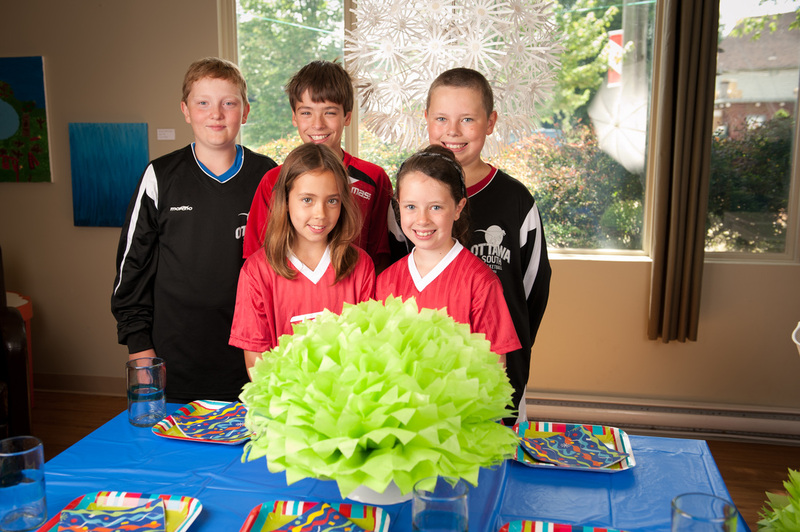 They will also help with table / electronics set up. Please note, O-YA Youth Workers are not ‘active participants’ during your event. 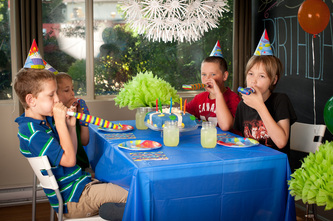 Please note that neither alcohol nor smoking are not allowed on O-YA's property (indoor and outdoor). 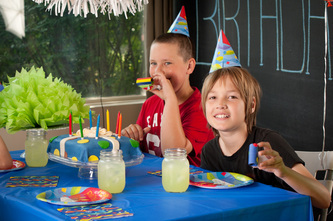 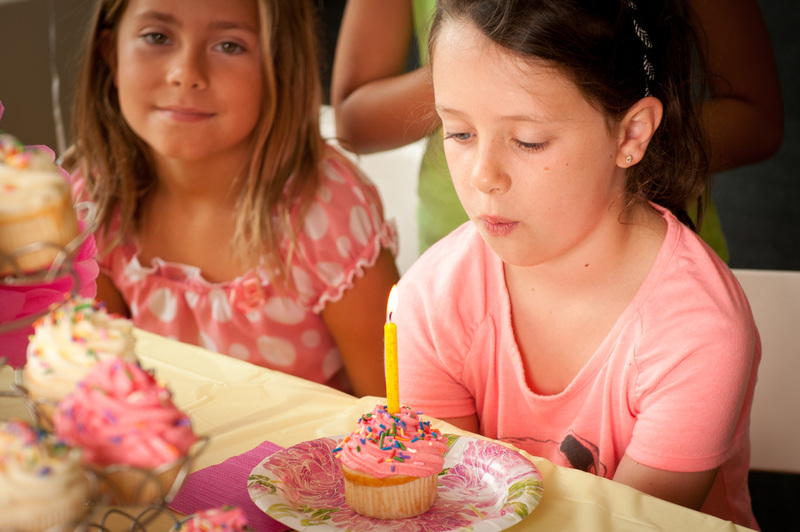 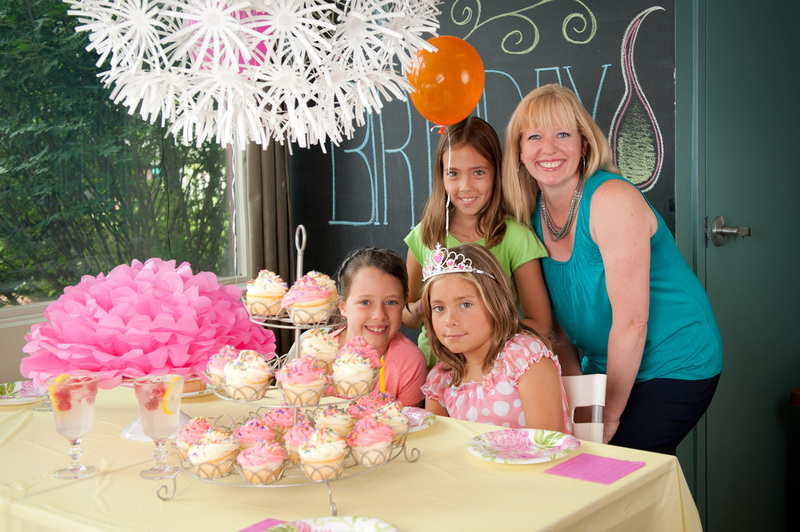 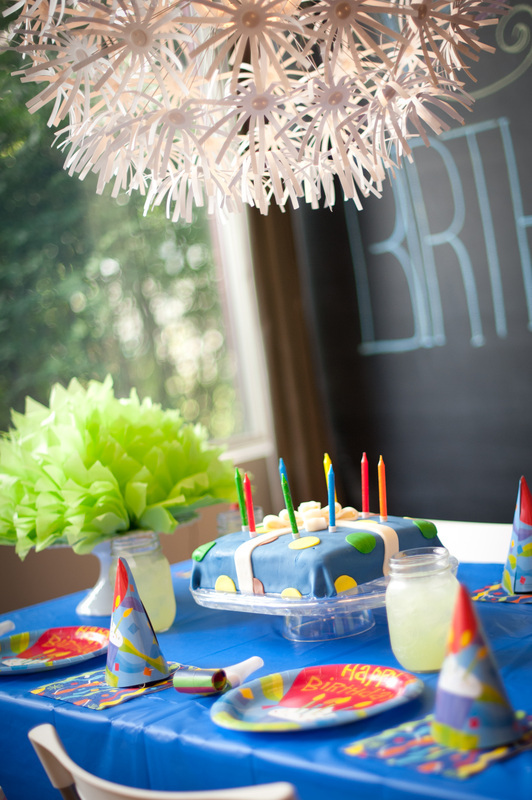 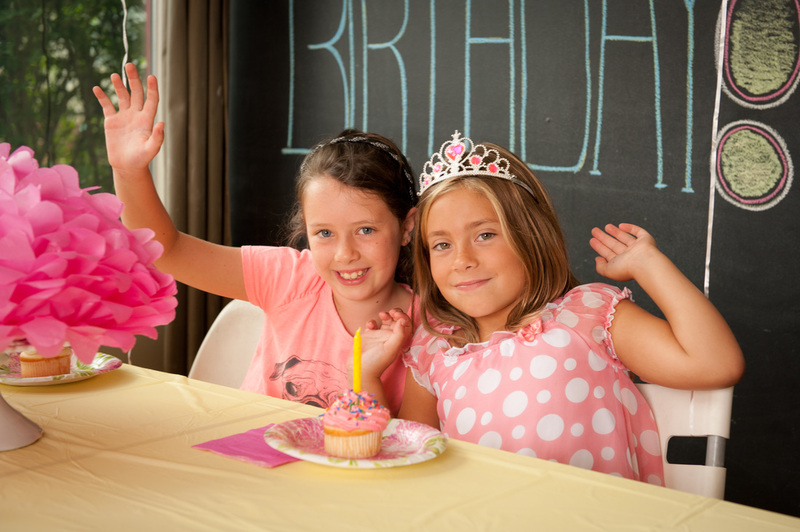 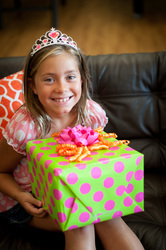 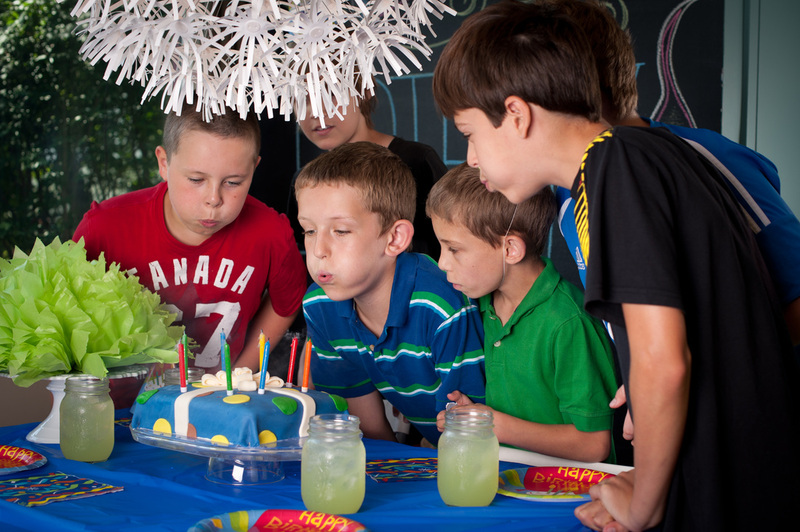 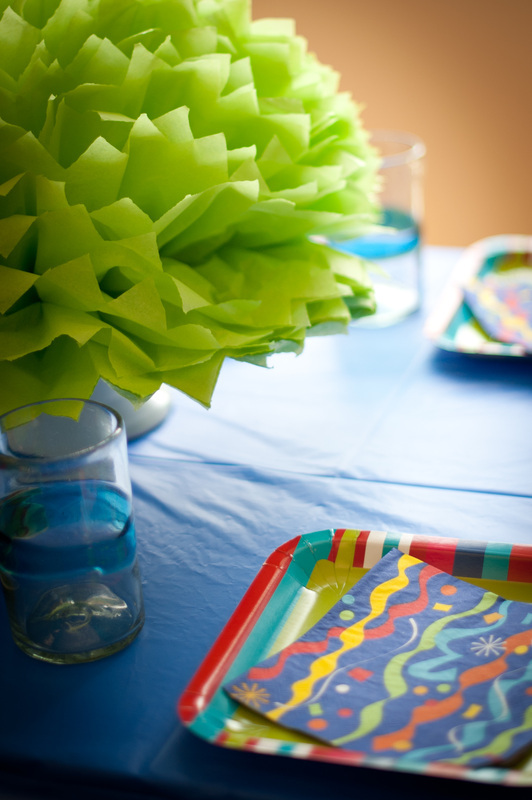 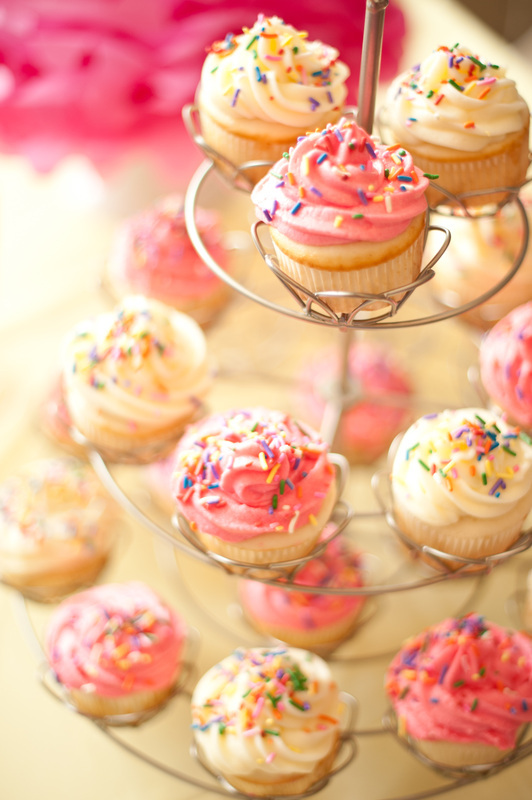 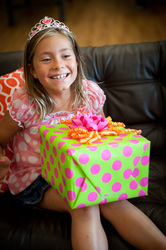 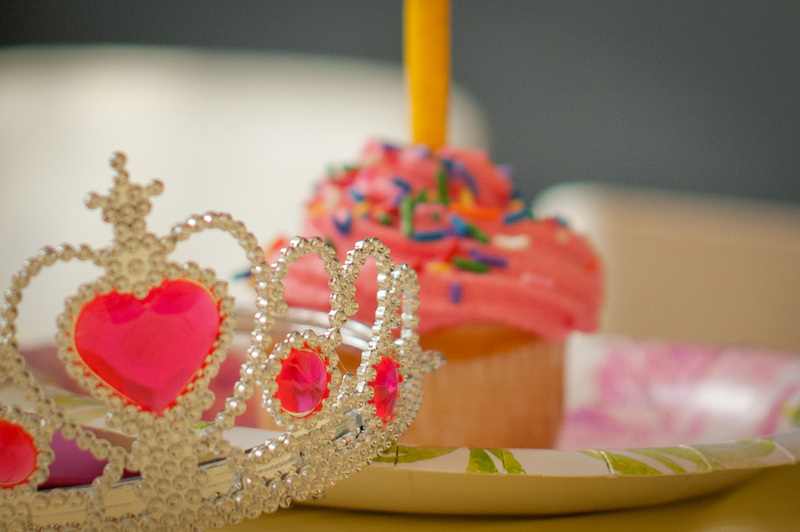 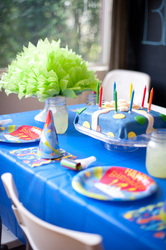 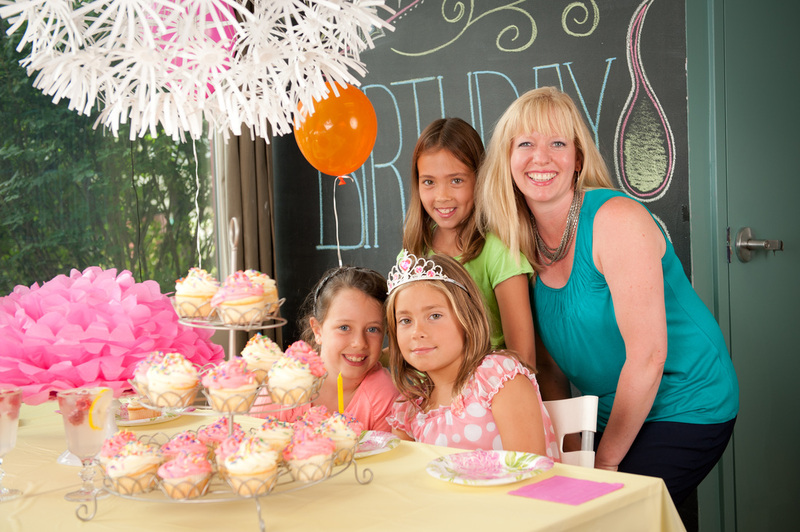 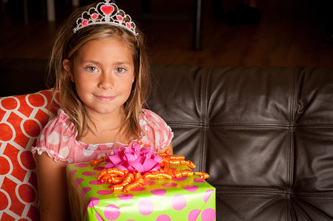 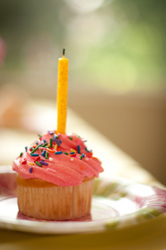 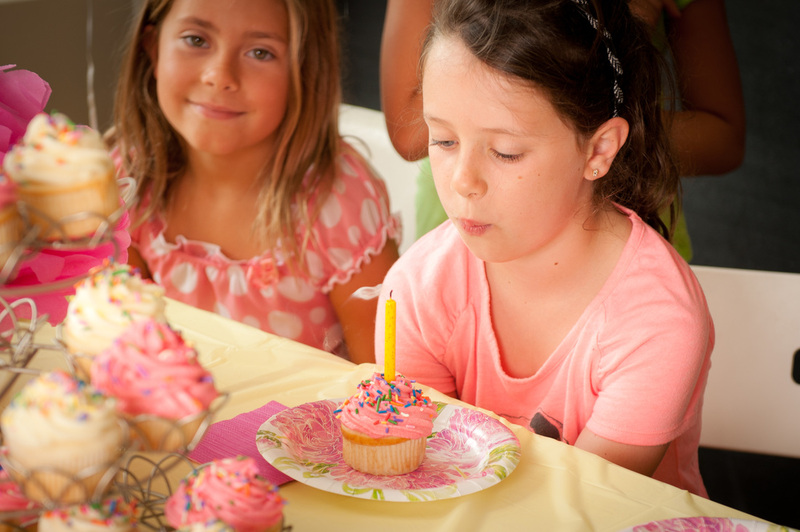 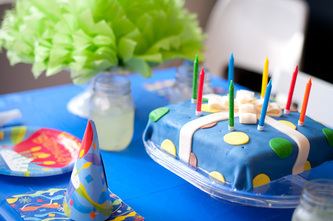 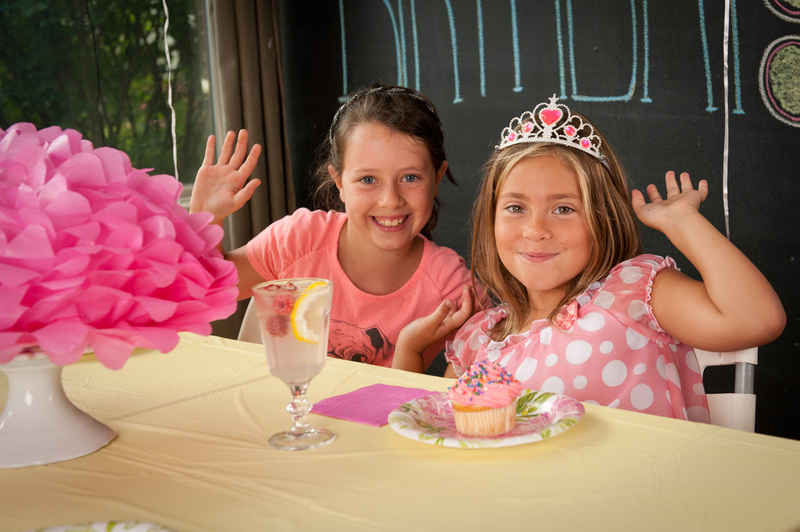 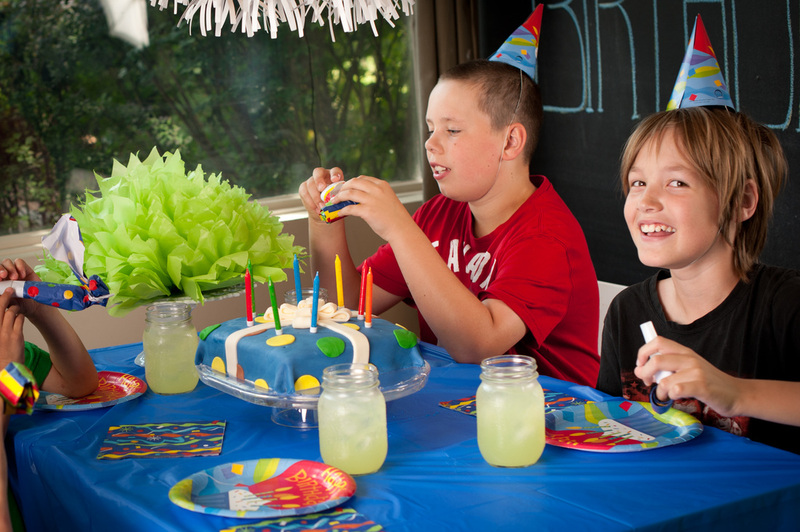 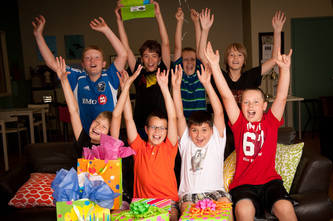 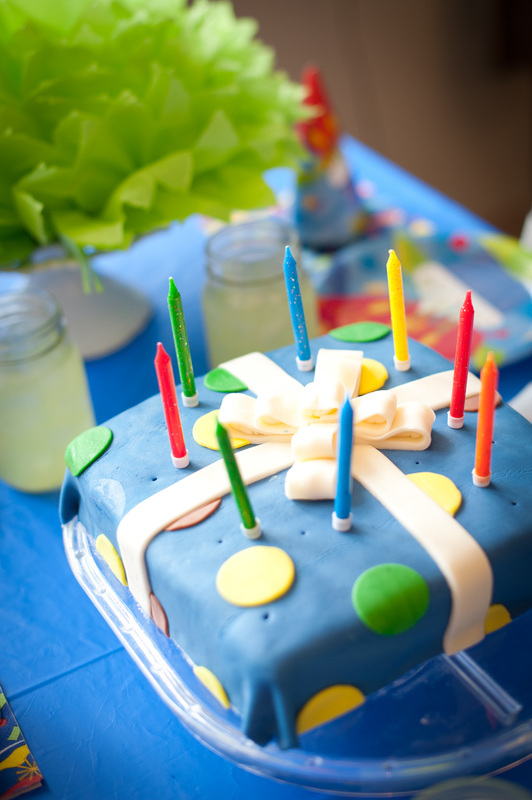 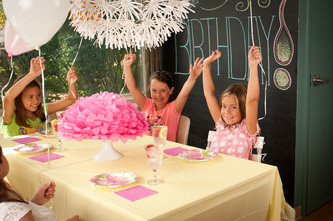 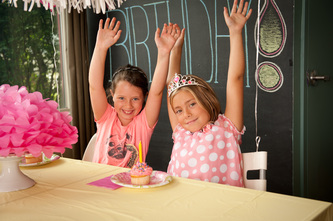 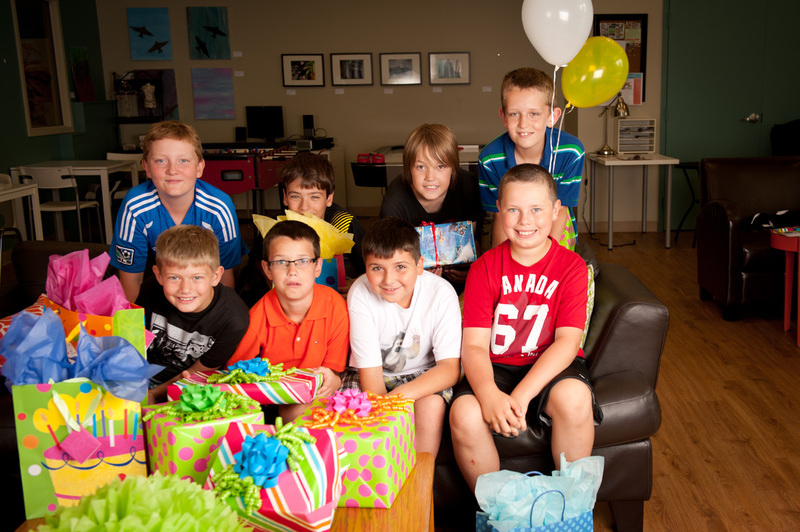 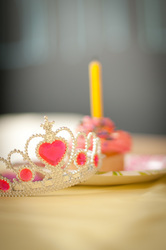 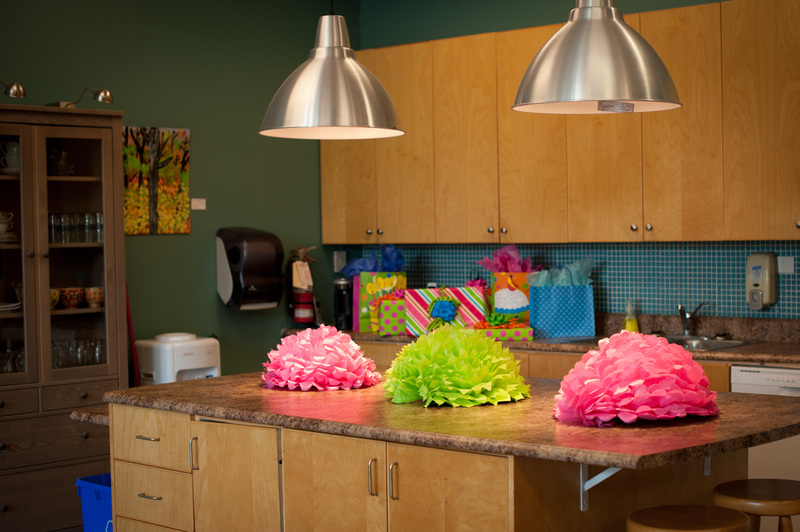 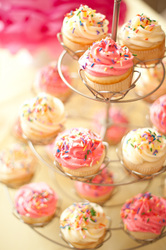 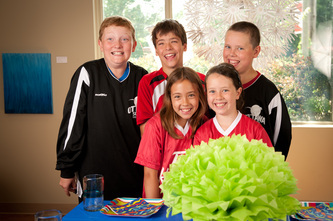 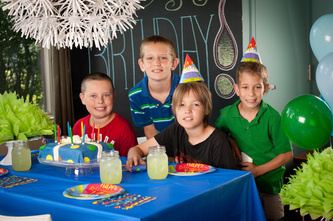 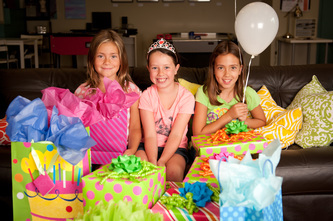 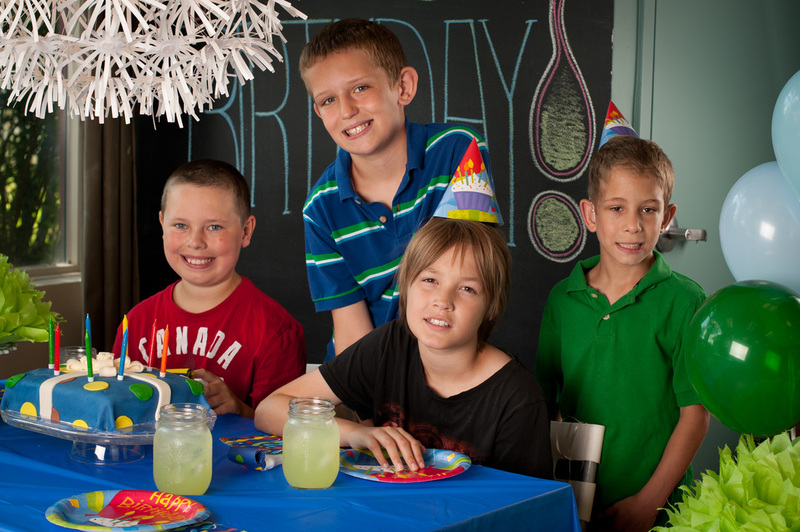 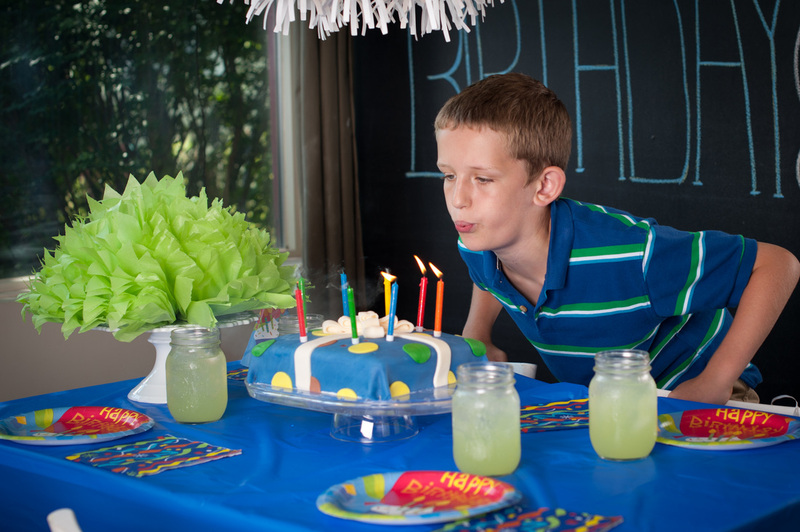 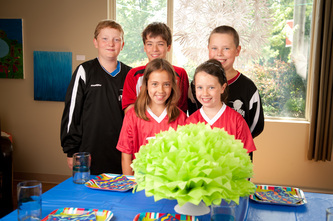 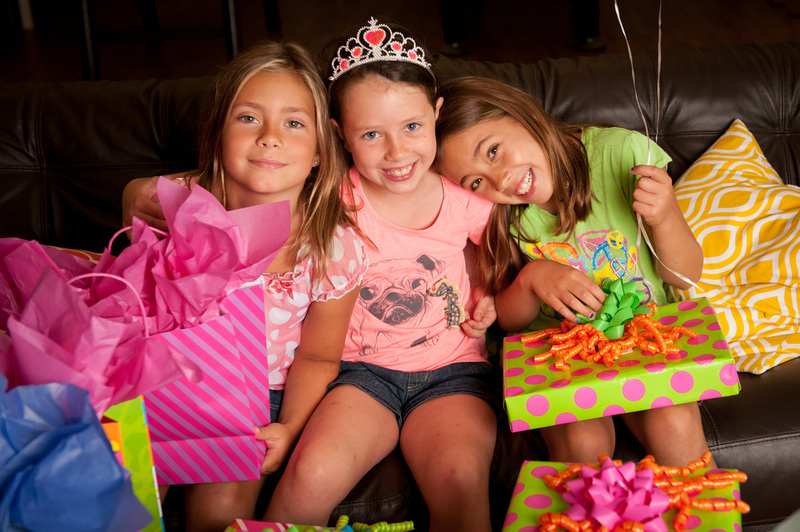 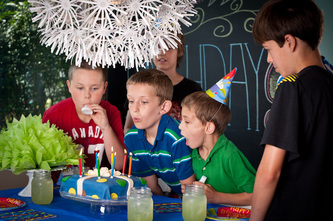 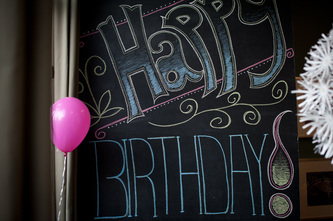 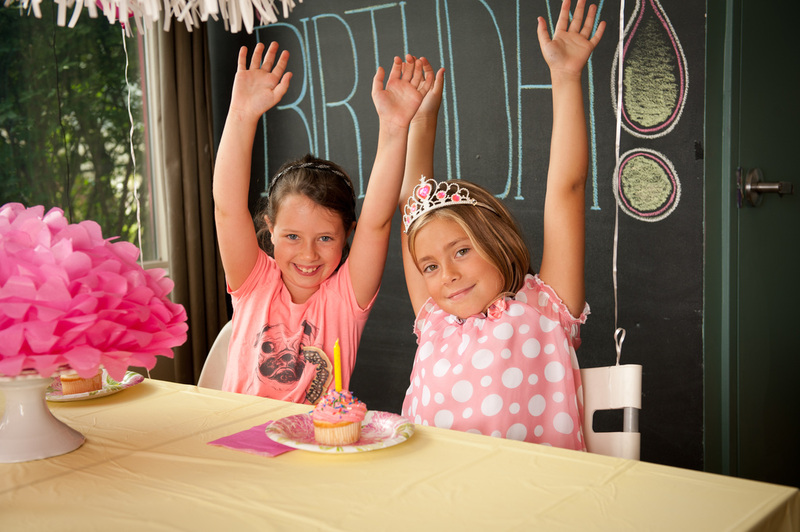 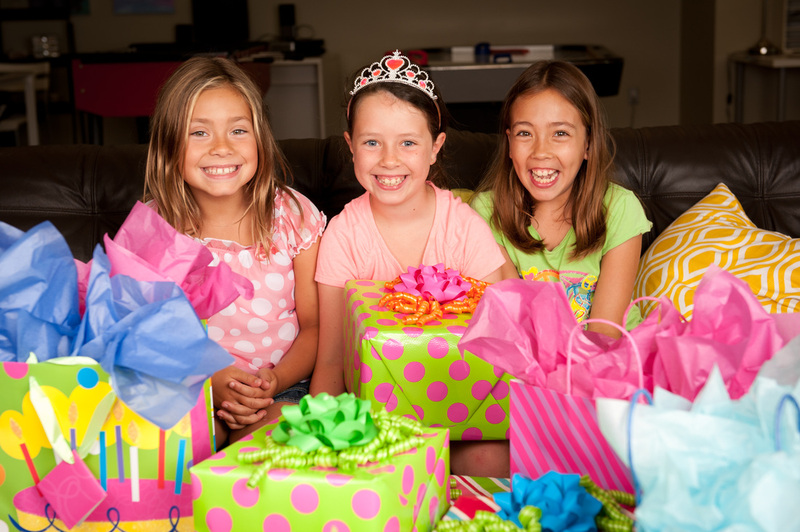 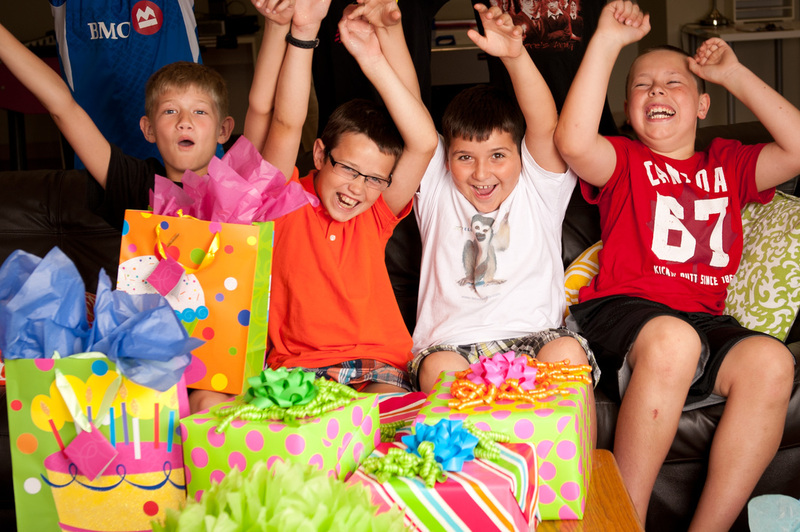 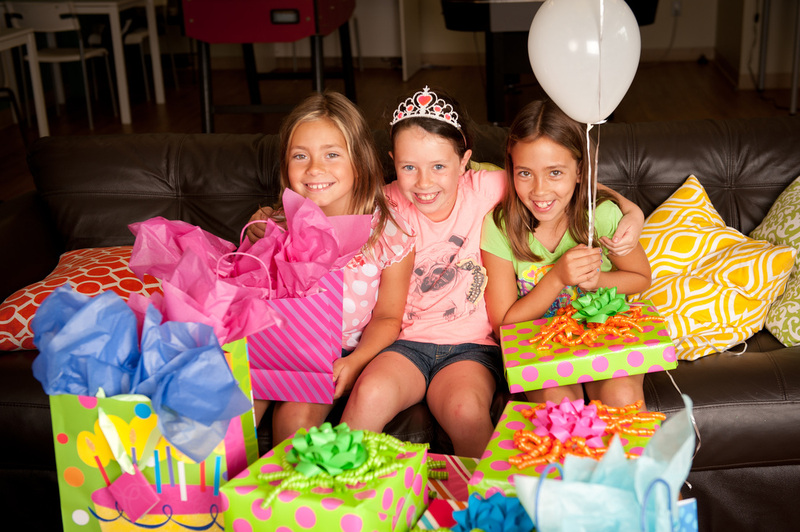 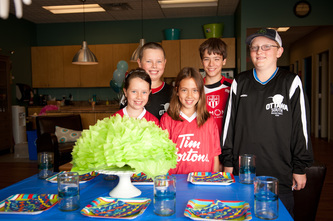 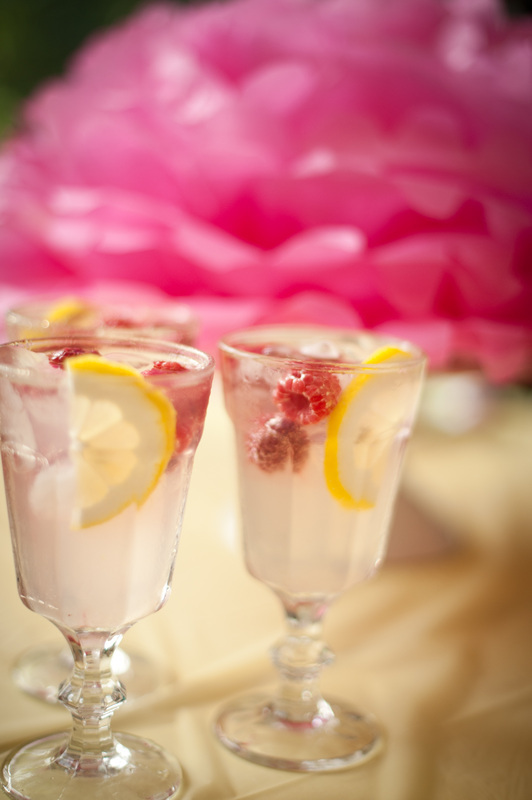 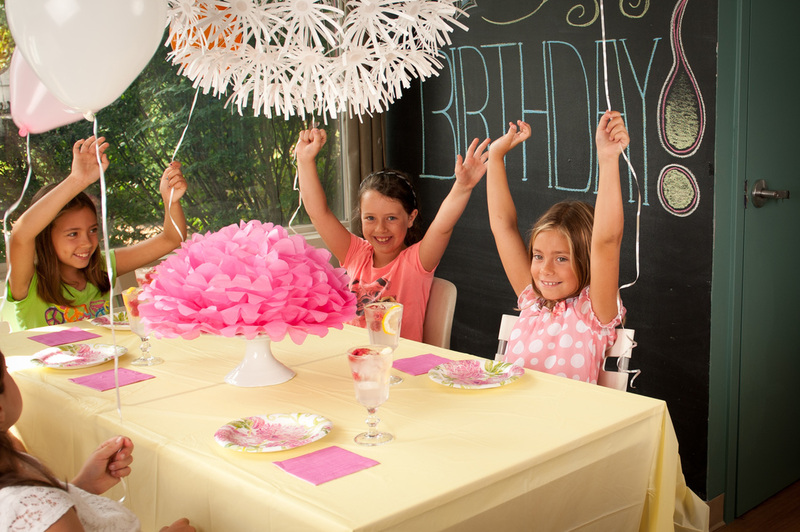 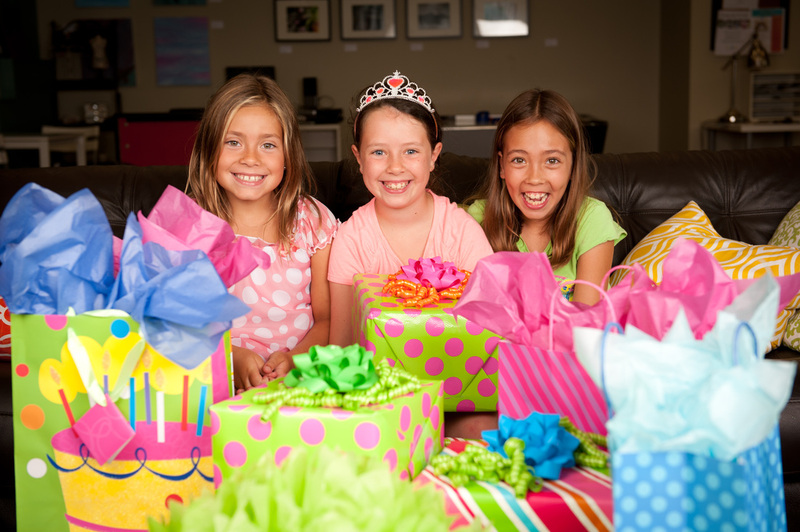 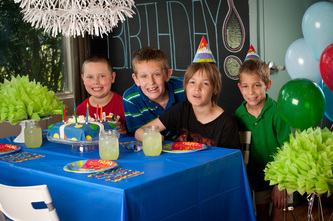 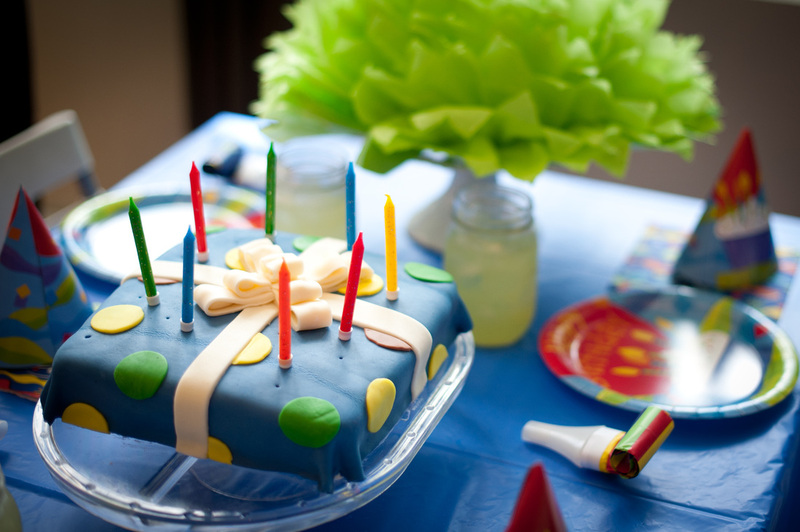 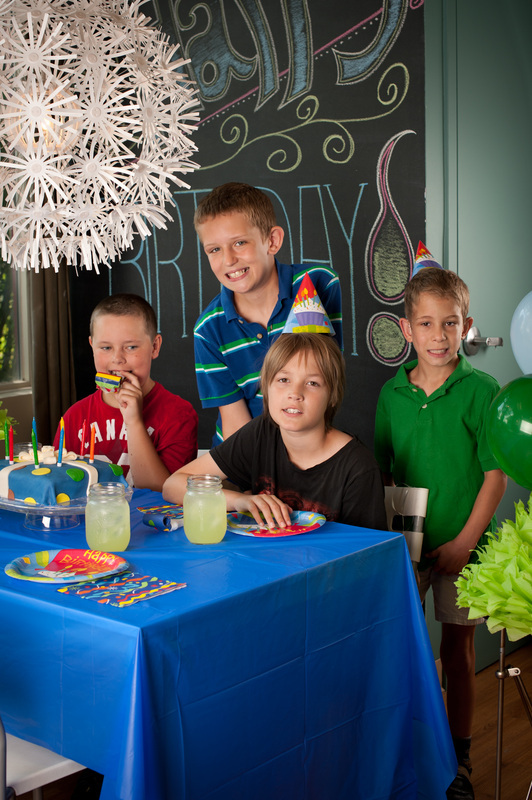 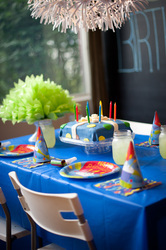 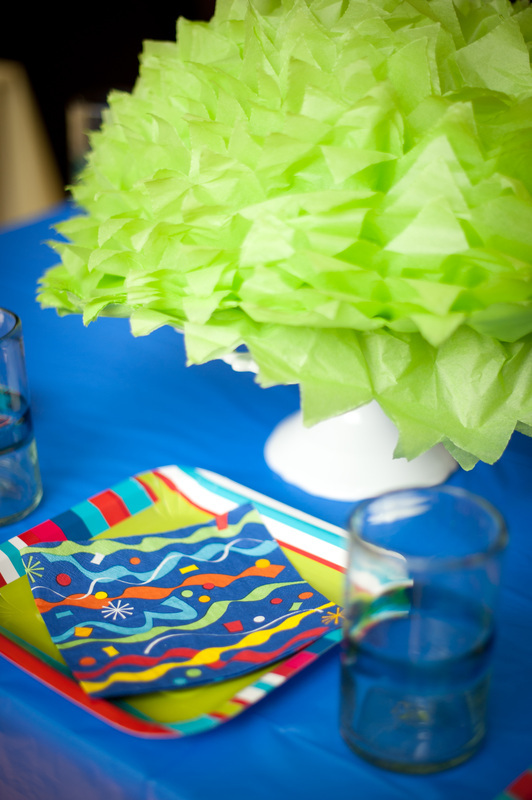 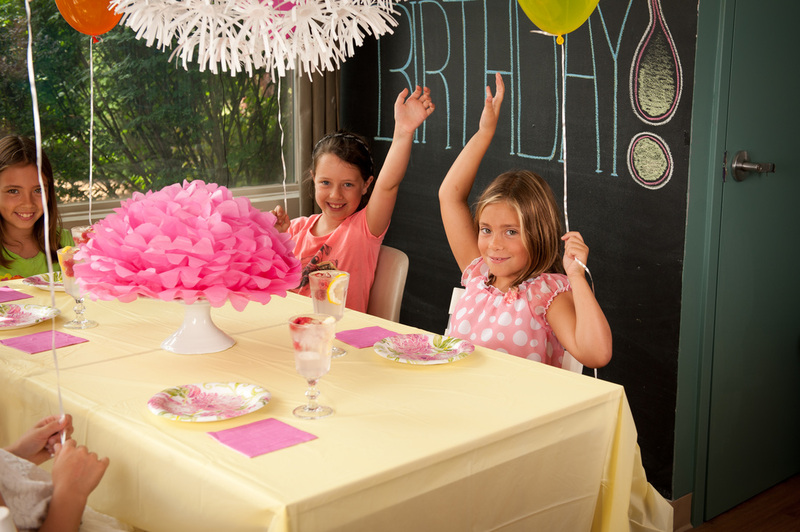 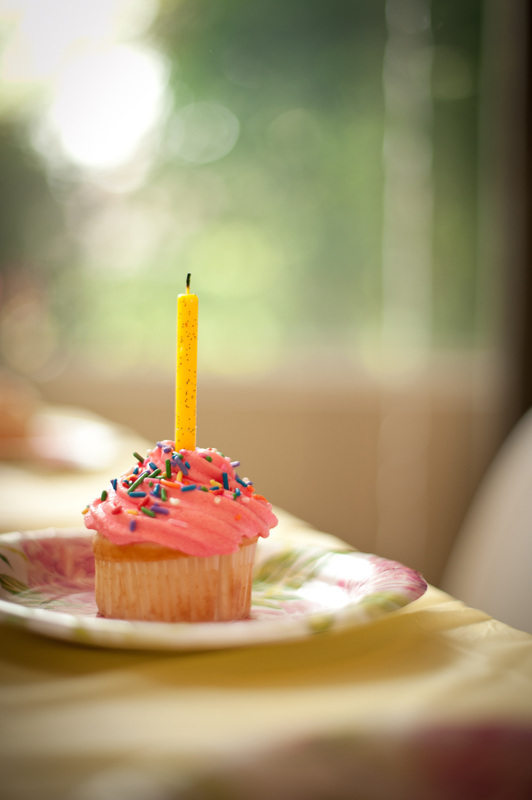 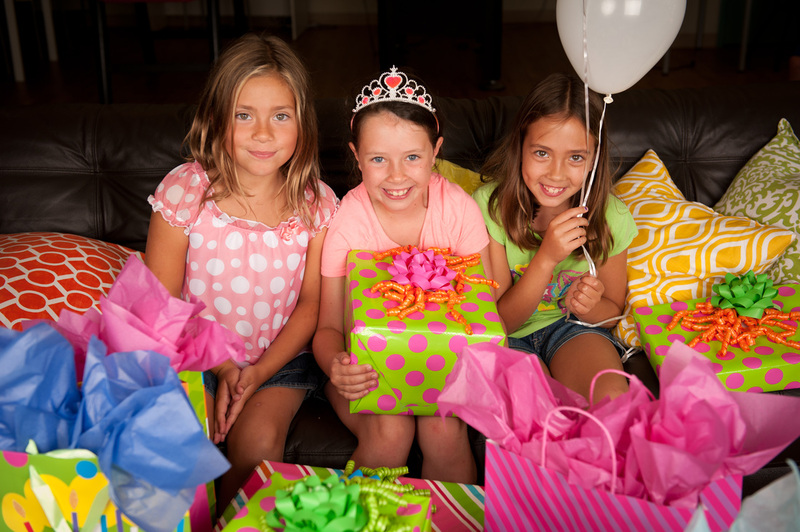 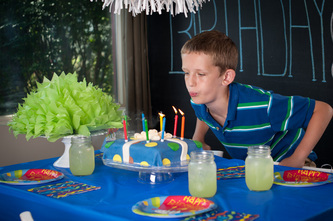 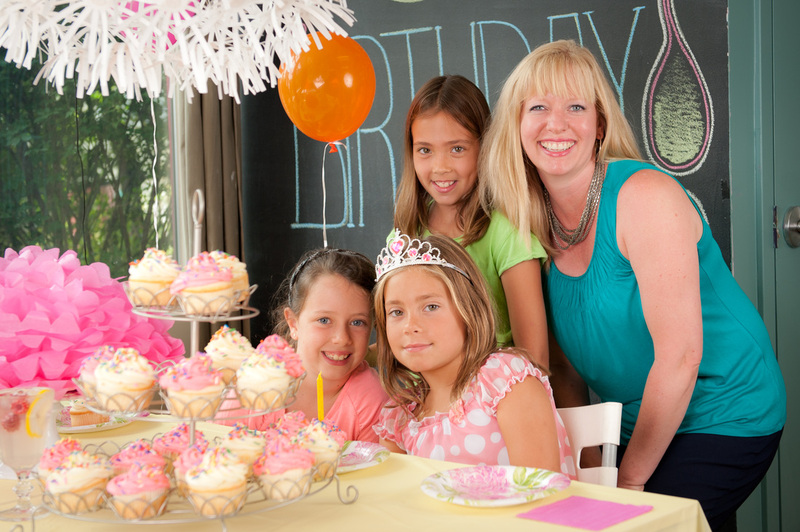 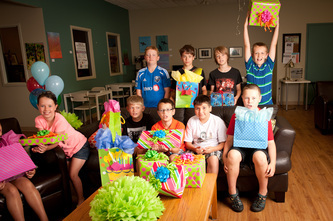 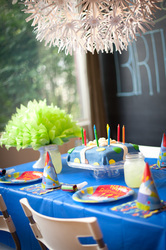 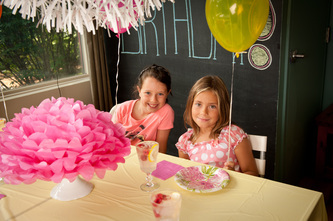 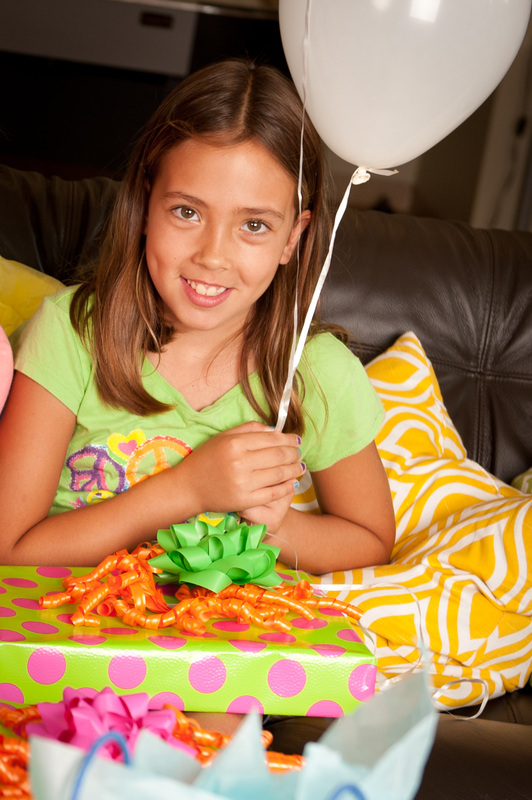 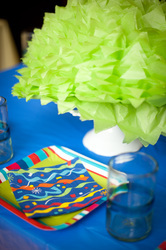 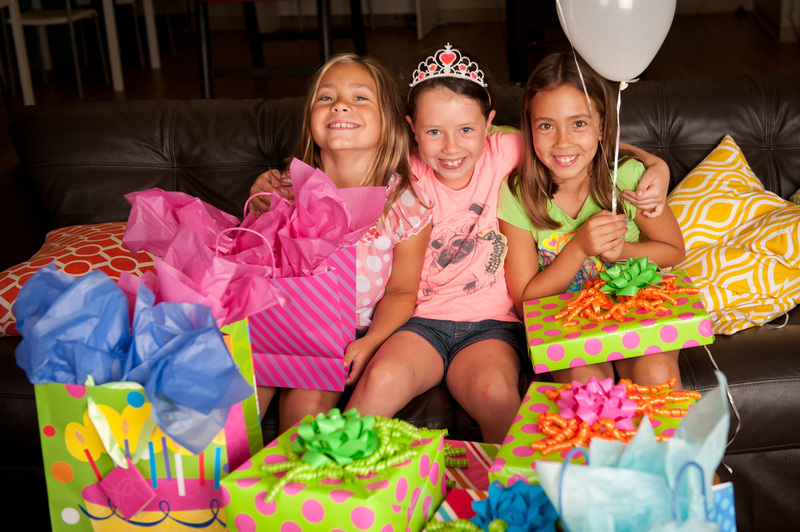 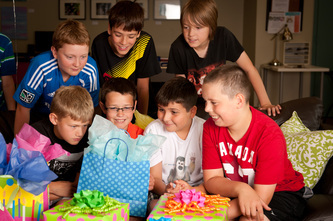 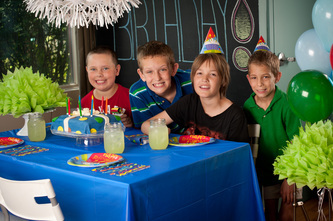 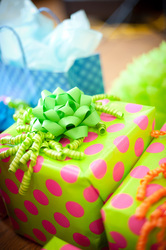 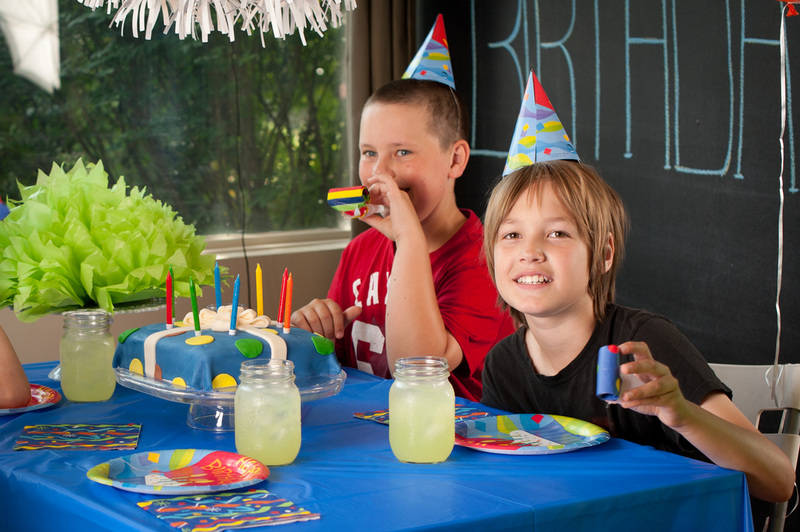 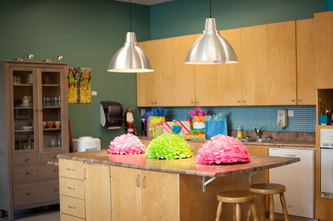 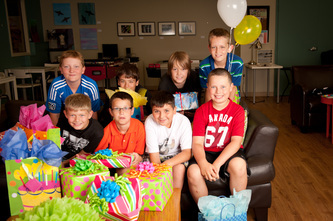 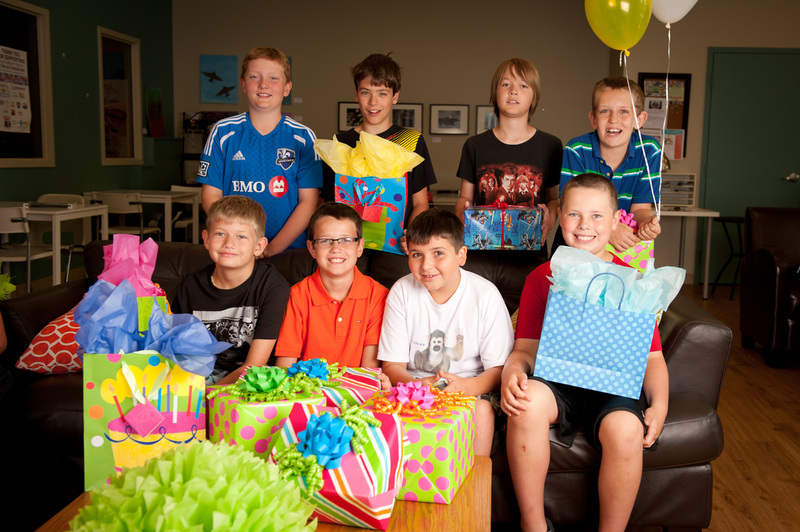 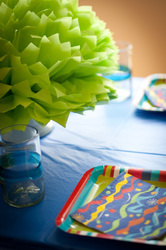 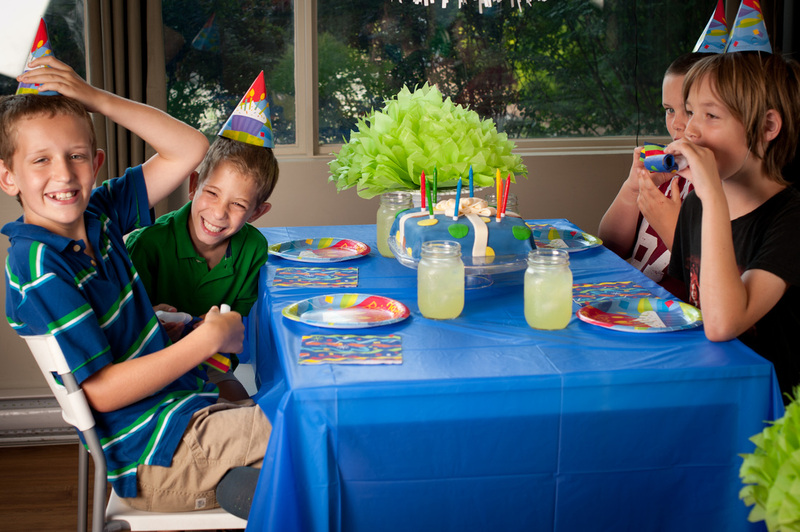 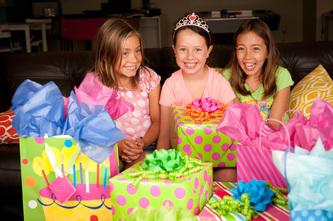 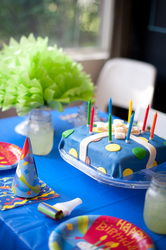 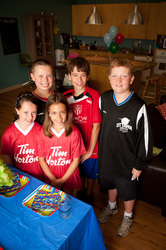 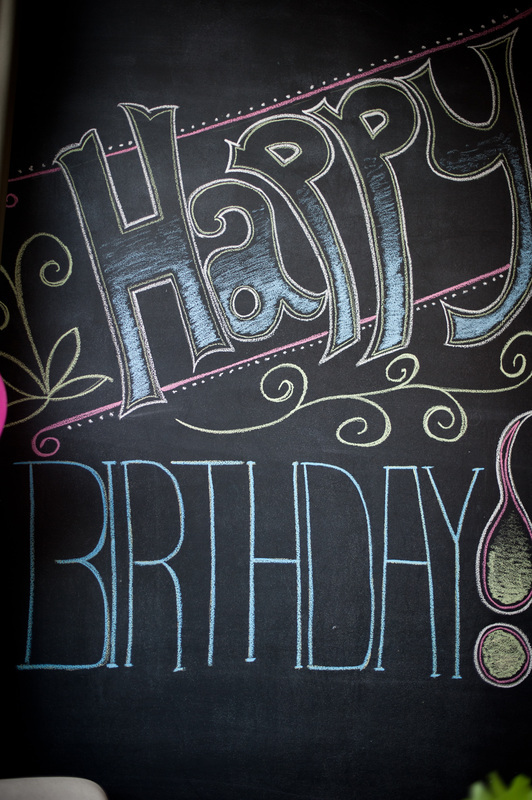 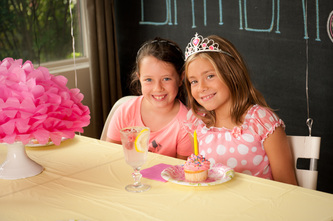 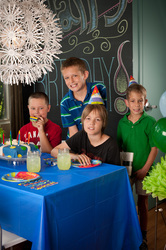 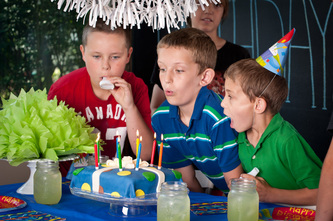 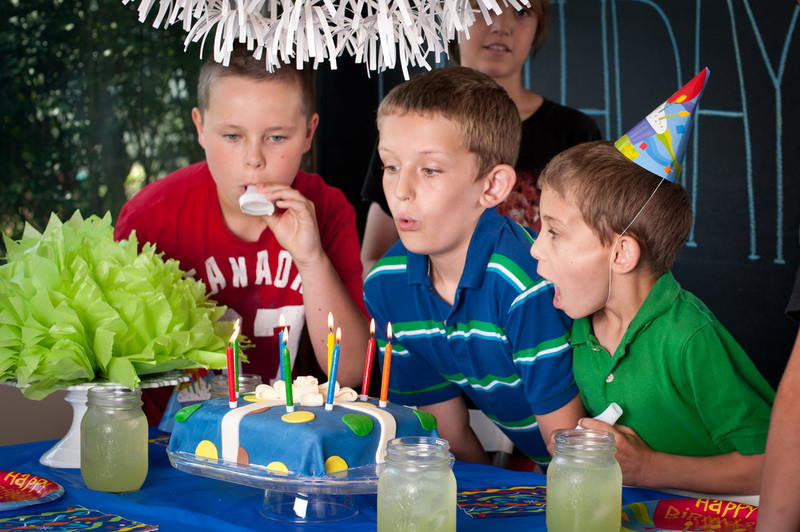 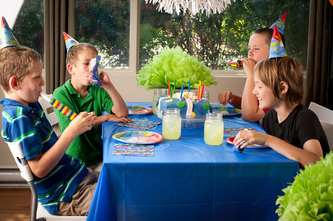 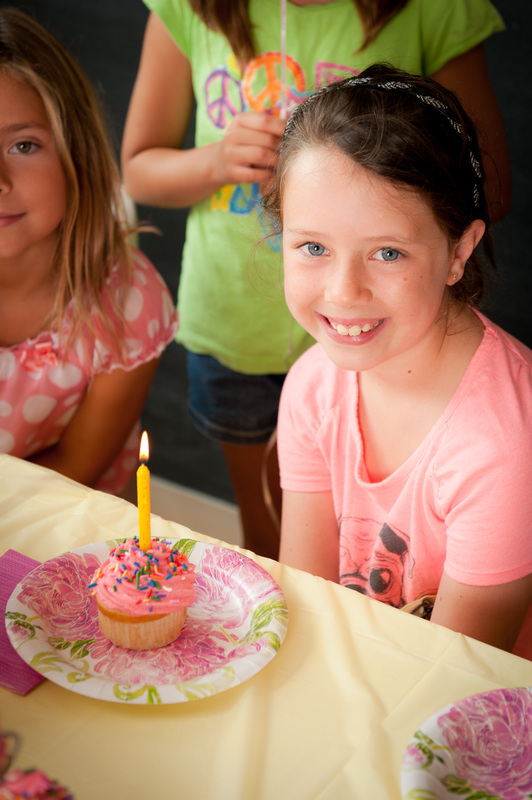 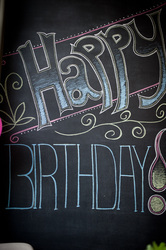 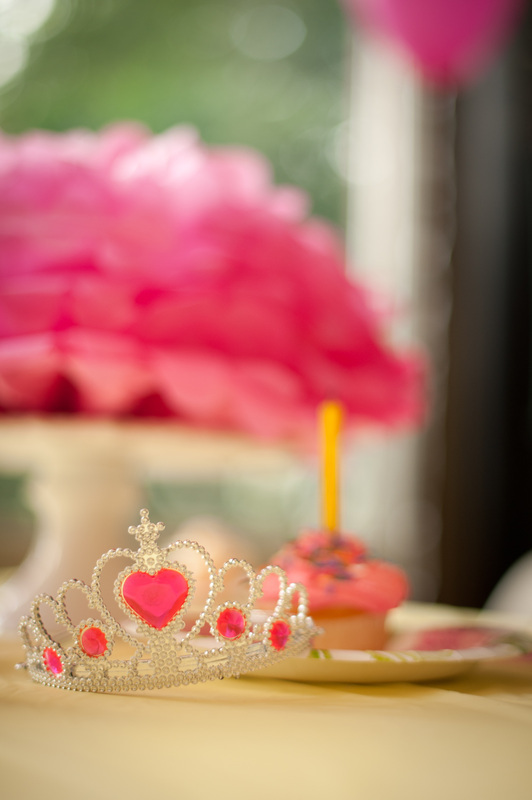 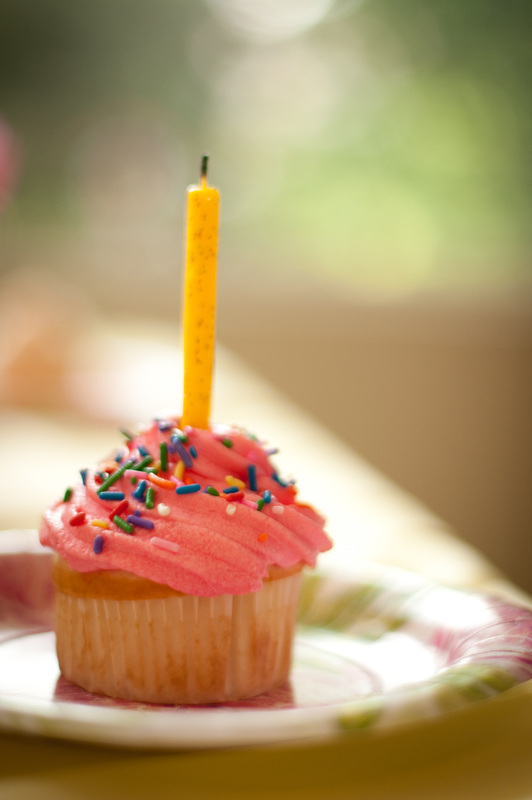 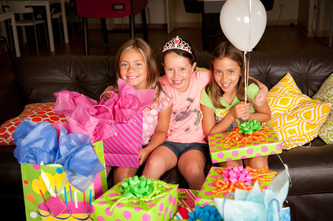 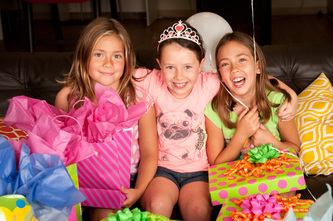 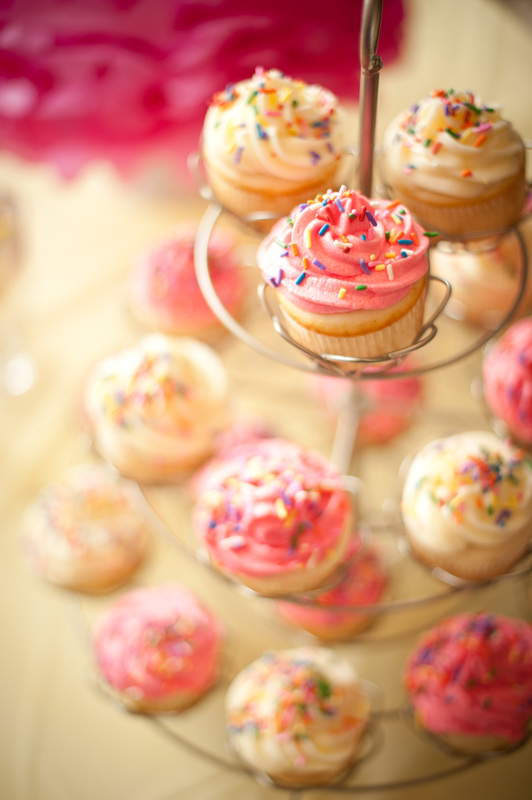 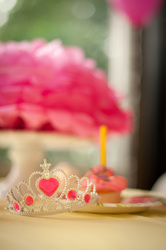 In the Summer of 2013, O-YA hosted a Party Photo Shoot to promote our birthday party rentals. Have a look at the Photo Gallery below from our shoot to get an idea of how much FUN it is to host a part at O-YA!